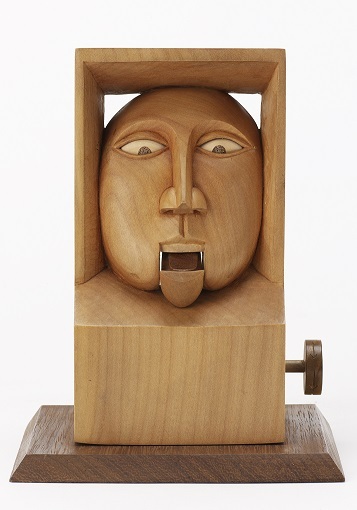 A Crafts Council Touring Exhibition of extraordinary automata. Automata are moving mechanical sculptures which are brought magically to life through a sequence of cogs, cams and levers. For centuries they have delighted and bewitched people. Visitors are able to turn, push and crank to see many of the pieces in action! 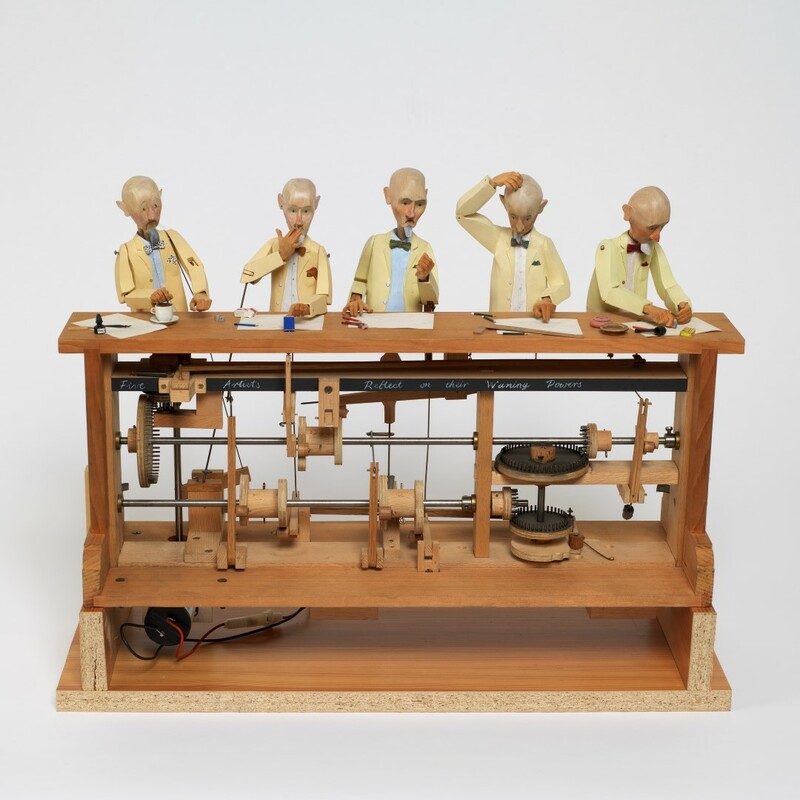 A Curious Turn presents automata from the leading makers of the last 40 years, ranging from the humorous to the macabre and from the playful to the satirical. Works on show take a look at key automata makers such as Rowland Emett, famous for creating the elaborate inventions of Caractacus Potts in the film Chitty Chitty Bang Bang (1968). Drop In Family Workshops: drop in anytime between 11am and 3pm. 31 March: Izzy Wild returns to create more magical characters. Time to make something extraordinary! All ages/abilities welcome! Free, suggested donation £2/child. Children must be accompanied by a responsible adult. 21 April: Mechanical Art workshop with 'Fire the Inventor' – Exercise your artistic and engineering skills and learn about the science of mechanical movement in this creative technology workshop. 3 time slots: 11am, 12.15. 1.45 – each session will last for an hour. Price: £5 per participant. Places are limited, booking essential.